Hawaii motorcycle shipping provided by professionals. Motorcycle Shippers has made motorcycle transport to Hawaii safe, easy and affordable. 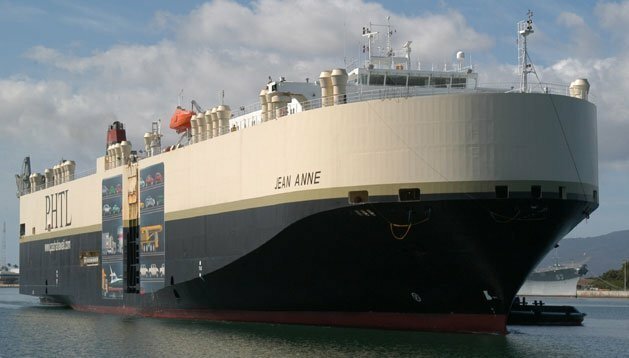 Hawaii motorcycle shipping at affordable rates through a network of over 1100 trucks and a Hawaii-dedicated transport vessel. Drivers arrive at your door and load. Motorcycles are secured with soft straps. Valuation coverage to $7,000 is included. Track your shipment as it moves. to Hawaii is 4 days after departure from port. 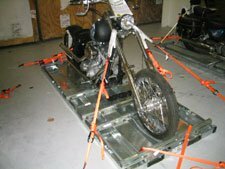 Hawaii motorcycle shipping requires special care by experts with motorcycle knowledge. JC Motors has was born from the motorcycle industry, providing motorcycle shipping to Hawaii for almost 2 decades. We can help make your Hawaii motorcycle transport less stressful and certainly more affordable, Call us now for your Hawaii motorcycle move.